Staying on top of current best practices for web design seems like a moving target. There’s all the prep work. 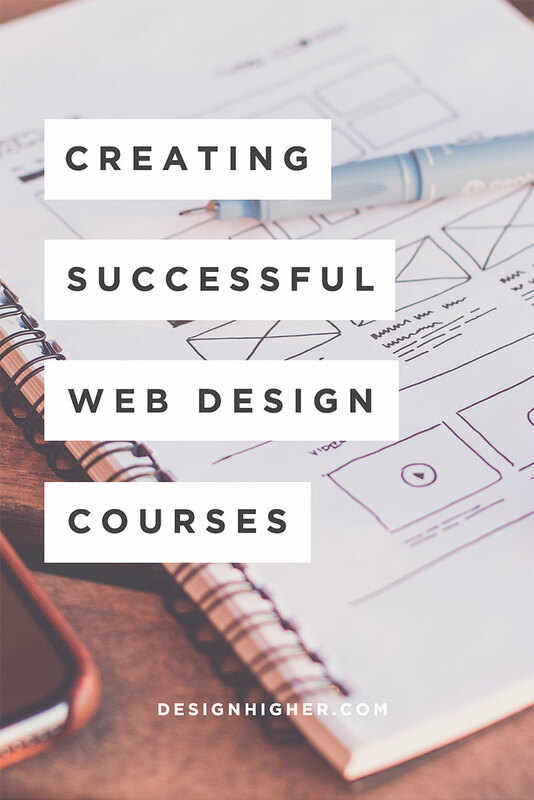 For web design instructors, it’s time-consuming to create successful courses, to keep abreast of new design and technology changes, and create a comprehensive curriculum. And, teaching technology to design students can be tough. They often feel overwhelmed by the complexity of web design and are challenged with learning both design and technology. Some design students embrace technology and coding, and some don’t, but either way, it’s our responsibility to help build their confidence. … and solving them on our own. 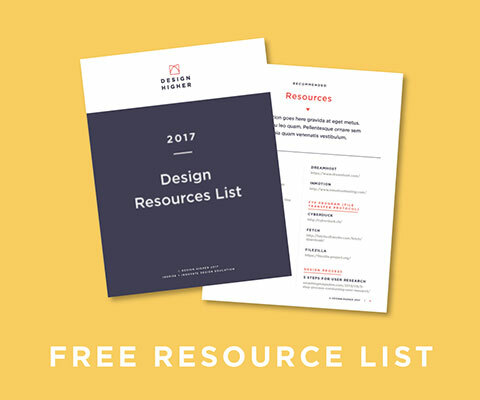 Instead of taking on this task separately, what if we put our heads together and shared course outlines and curriculum for web design courses for design students? While there is a great deal of information about coding websites, there’s less about teaching web design to designers. A successful web design curriculum needs to include both design and coding. And if you’re updating your web design curriculum, how can you develop a comprehensive sequence of courses? Web design is a deep, complex discipline of its own, and in order to ensure our students’ success, I propose a curriculum of three project-based web design courses: beginning, intermediate and advanced. All three courses I’ve outlined below integrate design, UX process, and coding. The three courses are described below. I’ve also created a downloadable document with the course outline for each of the three courses. I think you’ll find it helpful. You can download it right now. I’ve divided the course into 16 modules, but it can easily be an 8, 12, or 16-week course, or you can combine the modules to fit your own course schedule! The philosophy of this course is to help design students understand the Web as a platform (and its differences from Print), and to have the student start coding right away. This course starts the student on coding fixed layout pages and includes an introduction to responsive web design, which is covered in detail in Intermediate Web Design. For the week-by-week class outline for all three courses, please click the image below. 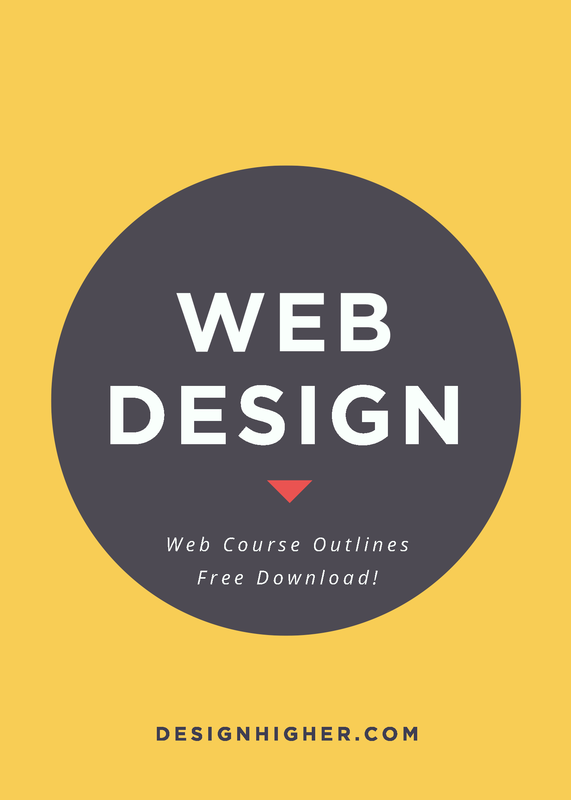 Builds on the design concepts and fundamentals covered in Beginning Web Design. Focuses on best practices for the design and production of Responsive Websites. Students will design and build a website from start to finish utilizing the skills learned in this course. 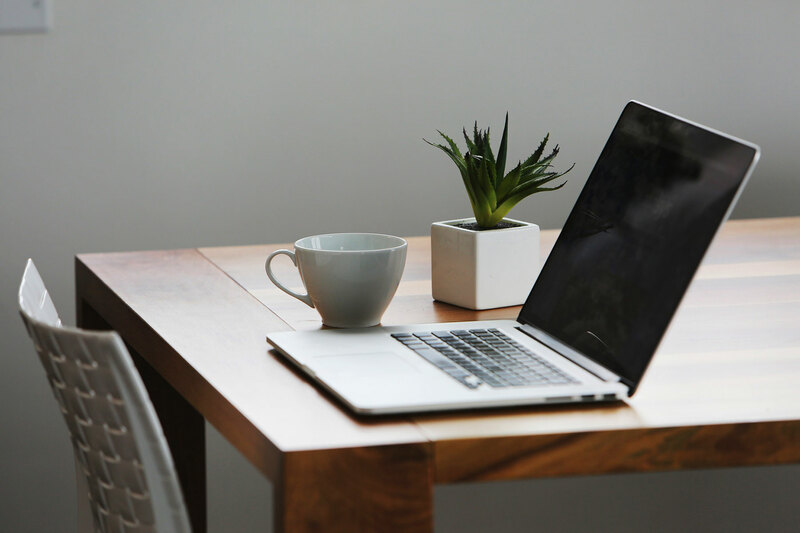 I’ve divided the course into 16 modules but it can easily be an 8, 12, or 16-week course, or you can combine the modules to fit your own course schedule! The philosophy of this course is to help design students understand Responsive Web Design and how to code (coding using media queries) a responsive website. 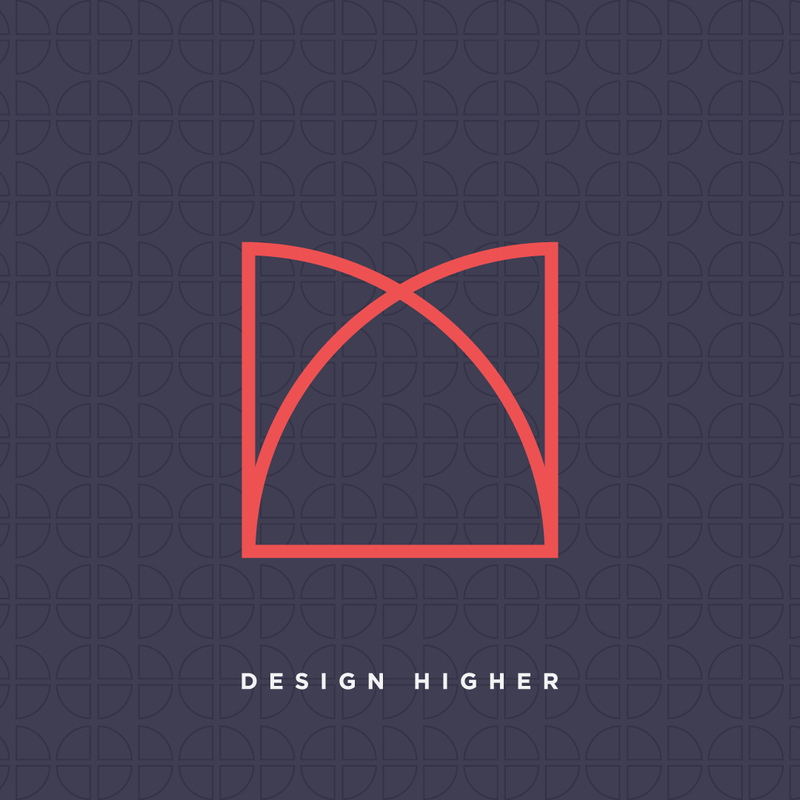 This course focuses on design process and UX. RWD Frameworks are covered in detail in Advanced Web Design. Builds on the design concepts and technical knowledge acquired in Intermediate Web Design. Focuses on designing and building a commercial-quality website. Working in teams, students will participate in the design and production of a medium-sized website. Students will go through the design process from research to launch and discuss how to best work with a client. Students will conceptualize, design, and produce a complete commercial-quality website. The philosophy of this course is to help design students understand Responsive Web Design Frameworks and how to work in a Content Management System such as WordPress.org. This course focuses on working on a capstone final project as part of a team. 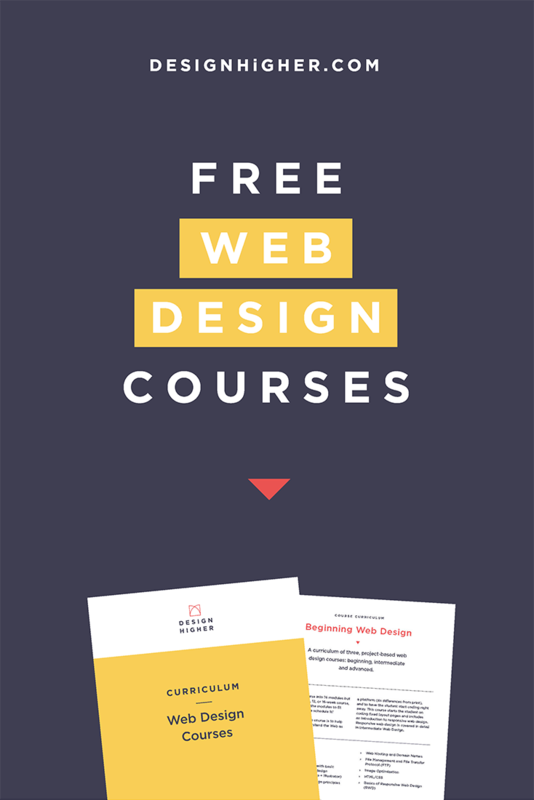 Before you go, be sure to grab the Web Design Courses. I’ve also created a downloadable document with the course outline for each of the three courses. I think you’ll find it helpful. You can download it right now. What are your suggestions for a web design curriculum?